Insurance brokers can no longer sweep cyber risk aside and leave it for the experts. Cyber liability has become a ubiquitous exposure around the world, threatening all insurance lines with even the slightest hint of intangible, digital assets. It’s a risk that all businesses, regardless of size and sector, carry and therefore a discussion that all commercial insurance brokers should be ready and willing to have. The key to successful discussions around cyber is education, education, education. Insurance brokers need to educate themselves in order to be confident when educating their clients. 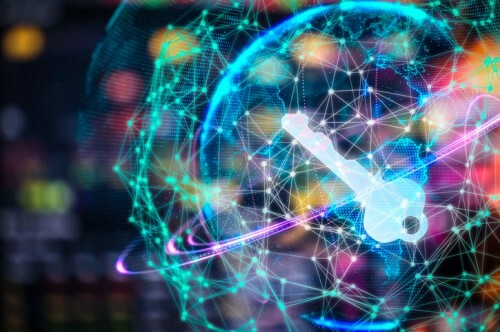 The ability to translate intangible cyber risks into tangible loss exposures is a number one priority as the number of breach incidences continues to rise. Cyber liability insurance is still a relatively immature product. It’s in the early stages of development and uptake, which means the majority of work for insurance brokers revolves around education and risk management. It’s incumbent to get commercial entities up to scratch with their cyber hygiene, standards and governance practices. “About 10-years-ago, cyber liability insurance was purchased primarily by large organizations with huge amounts of data and a public brand to protect,” Sherman told Insurance Business. “Big splashy events like the Equifax data breach and the Sony Pictures hack are the things we read about in the news every day, but in the last 5-7 years, we’ve seen data breach infiltrate the small business community in America. NAS Insurance Services has over 40 years of experience as a long-standing Lloyd’s coverholder with financial backing from leading Lloyd’s syndicates. The firm has been writing cyber liability insurance for about 15 years and also provides cyber liability reinsurance solutions to help insurance carriers and program administrators insurance provide bolt-on cyber liability coverage without additional R&D costs, overhead, and assumption of risk.